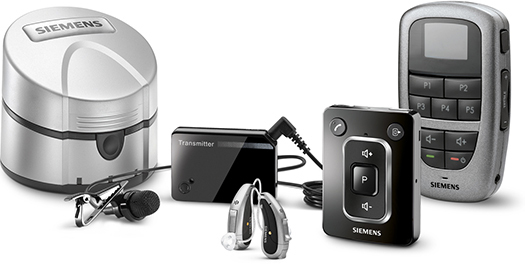 We take pride in offering the latest selection of hearing aid technology from the nation’s leading manufacturers. Browse our current selection from Signia and let us help you find the right fit. At Robinson Hearing aid, we are dedicated in giving you the very best services in hearing testing and treatment. We will test, evaluate and go over your hearing ability to help you better understand to help you better choose the very best solution to improve your hearing ability. Our goal is to provide the best technology and customer care with the best pricing you can find in the area. 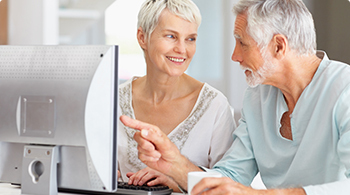 Robinson Hearing Aid is the oldest hearing aid dispensing center in the St. Louis area. Since 1949 the Robinson family has dedicated their services in helping many customers hear better. Since 1980 the Woodruff family expanded the operations of the business to the state of Illinois. For the past 35 years we have been providing great services throughout the state of Missouri and Illinois, and hope to continue expansion of our great services. Call today for a free consolation on hearing aid services with one of our specialist’s. We are Dedicated to Our Mission of Helping Our Customers Hear Better. Discover How We Can Help You. As a hearing instrument specialist I provide free accurate hearing tests and provide the best products in hearing technology for your hearing loss. Our job at Robinson Hearing Aid is to help you hear well. 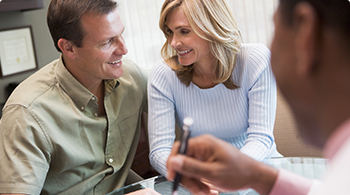 We can help show that hearing aids will help you hear better in everyday life. With our expertise in hearing heath and hearing instruments we can provide better hearing for you, even in difficult environments for people with a hearing loss. Contact us today and make an appointment at one of our four convenient locations. 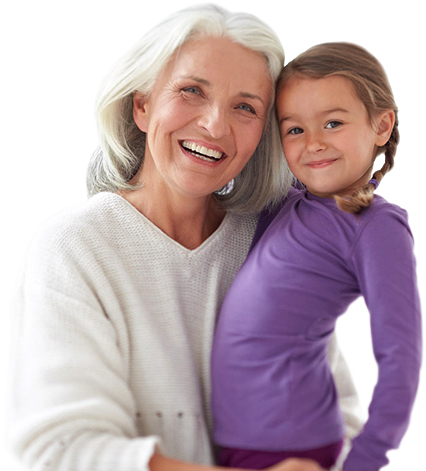 Let us provide you with great hearing aid care.